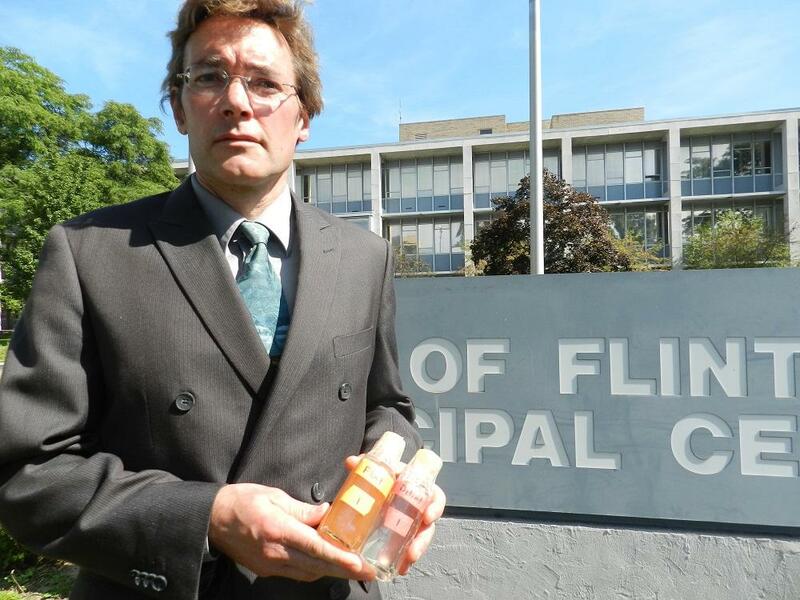 Marc Edwards, PhD, of Virginia Tech University holds two vials of water, one from Flint and the other from Detroit. The Flint water is noticeably cloudy. “Flat out smoke and mirrors,” says Marc Edwards, the lead researcher from Virginia Tech, describing the city’s water testing. Edwards agrees with critics who claim the city’s testing methods "skewed" the results to produce lower lead level results. He says the problems include flushing pipes before taking water samples, and not retesting some homes that did produce higher levels of lead in the water. Edwards says the lead problem in Flint water is connected to the city’s new source of drinking water: the Flint River. 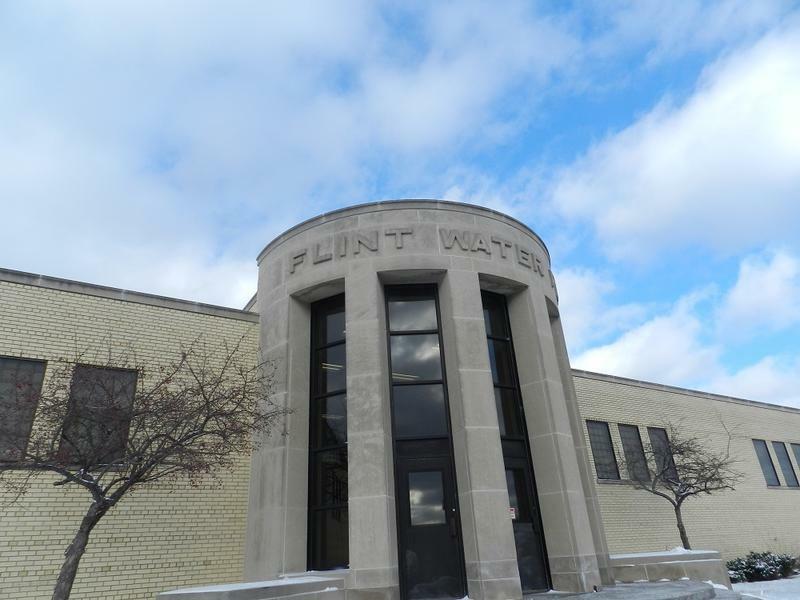 The city of Flint switched to the Flint River last year after ending five decades of service from the Detroit Water and Sewerage Department. The city stopped taking DSWD water due to rising costs and plans to start taking water from a new pipeline from Lake Huron. But the new pipeline won’t be ready until sometime in 2016, so as a temporary replacement, the city turned to the Flint River. But since tapping the river for the city’s drinking water, Flint residents have complained about their drinking water’s taste, smell, and appearance. There have also been issues with the chemicals used to treat the river water. Researchers find Flint River water is more "corrosive"
The Virginia Tech researchers say another problem is the "corrosiveness" of the water. Edwards says the Flint River is 19 times more corrosive than the Detroit water it replaced. He says that corrosiveness is breaking down aging lead pipes and lead solder used in home and transmission lines connecting homes to the city’s water mains. Edwards says the longer the city uses the Flint River as its primary source for drinking water, the lead problem will grow worse. “I think by the time we’re done with this test there’s going to be 50 times more lead in the Flint water than the Detroit water,” says Edwards, as he holds two vials. One of the vials contains Flint water. The other contains Detroit water. The Flint water is far cloudier than the Detroit water. Edwards says the lead problem with Flint’s drinking water would dissipate in a month if the city returned to Detroit water. Howard Croft is the city of Flint’s public works director. 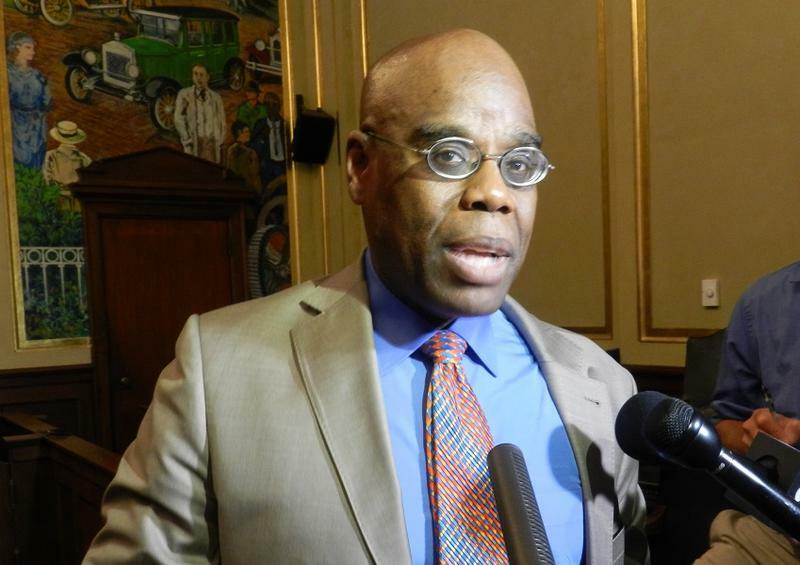 He attended a public meeting organized by groups demanding a return to Detroit water. Croft listened to the presentation by the Virginia Tech team. Croft concedes there have been problems with the city’s testing. He admits they didn’t retest many homes, which he claims was because the homeowners did not agree to be retested. Croft says he wants to work with all sides to improve Flint’s water. Meanwhile, the city of Flint remains committed to continue using the Flint River until the new pipeline to Lake Huron is ready, which might take another year. Flint’s mayor wants the state to chip in $30 million to fix the city’s problem plagued water system. Mayor Dayne Walling sent a letter Monday to Governor Rick Snyder asking for the money to help repair Flint’s infrastructure and to replace old lead pipes. An attorney is looking for parents in Flint who may have lost custody of their children after having their water shutoff. 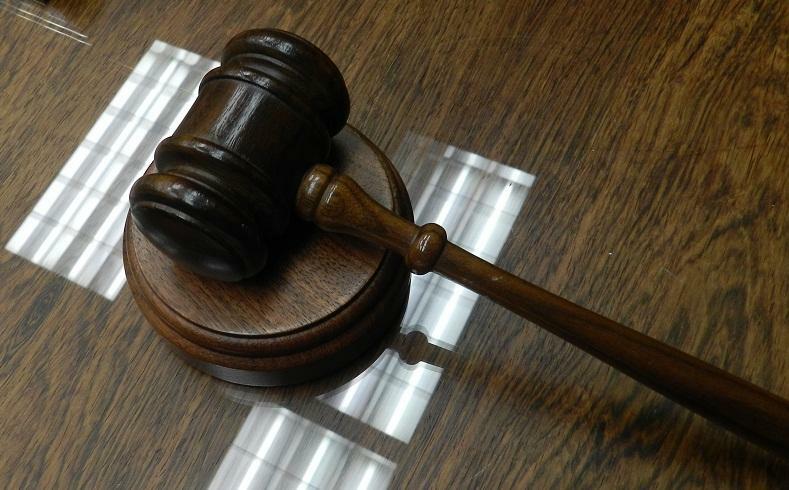 Attorney Valdemar Washington is heading a class action lawsuit against the city of Flint. 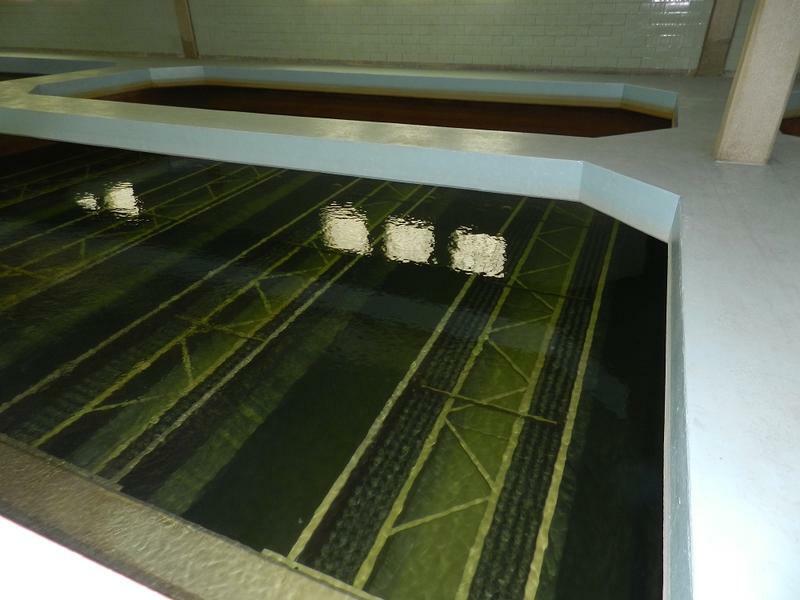 The lawsuit seeks damages for the city’s sky high water rates. Washington says he’s heard stories of child protective services allegedly removing children from Flint homes after the city shutoff water service because the family failed to pay their water and sewer bills.